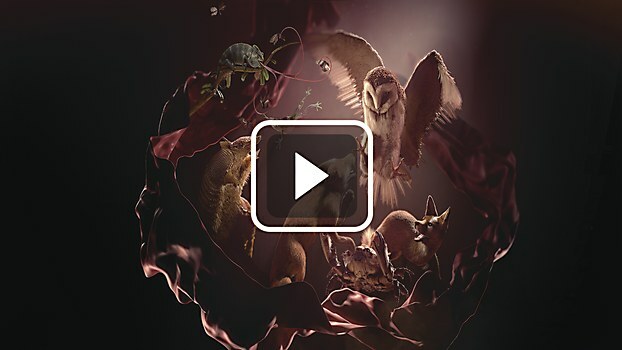 When MAXON commissioned ManvsMachine to create a showcase piece for its latest release, Cinema 4D R18, the software company gave ManvsMachine complete creative freedom, only requesting implementation of some of the software’s new features into the production of the film. MAXON trusted ManvsMachine’s expertise and barely intervened, although the London-based design/motion studio always kept MAXON in the loop. ManvsMachine based the film on its name and used the concept of “versus” as a creative topline to develop its ideas. The inspiration of man versus machine quickly evolved into nature versus structure and form versus function, ultimately becoming a very playful discourse about nature, animals and conflict. 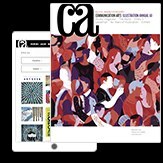 For ManvsMachine, the film was not simply about the clash of two competitors, but even more about the battle between old and new, design and fine art, and the expected versus the unexpected. 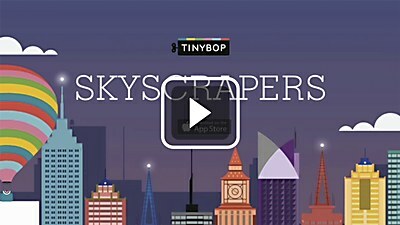 In Tinybop’s vibrant app, kids learn about architecture by assembling Mike Ellis’s illustrations into skyscrapers. 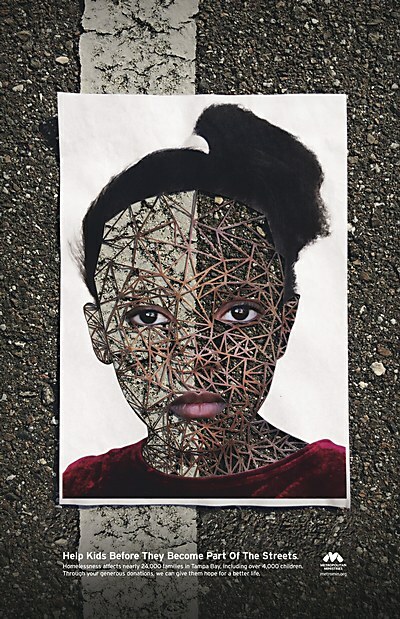 PP+K’s poster campaign shows the dire environments that Tampa Bay’s homeless families must face. 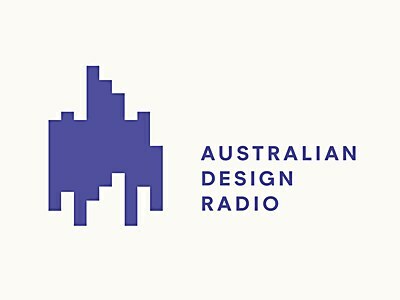 Christopher Doyle & Co.’s identity responds in real time to the sounds of Australian Design Radio.